t’s not often that I disagree with my fellow conservative authors. And if I do, I rarely if ever outwardly express that disagreement. But I’m making an exception to voice my disappointment of one “conservative” author who wrote about the potential “dangers” of an Article V Convention of States. The 11 States that have made application are, in no particular order, AK, GA, FL, ND, TN, LA, AL, IN, MO, OK, AZ, and of course TX. Funny, but I don’t see NY there. While it is true that all States will have a seat at the table, he implies here that liberal New York has applied for a Convention of States. While a few of the New York legislature have “called” for it, the ultra-leftist State of New York has not and will never officially “apply,” which is the only thing that counts. This, in my opinion, is either an admission of ignorance or a purposeful play on words. 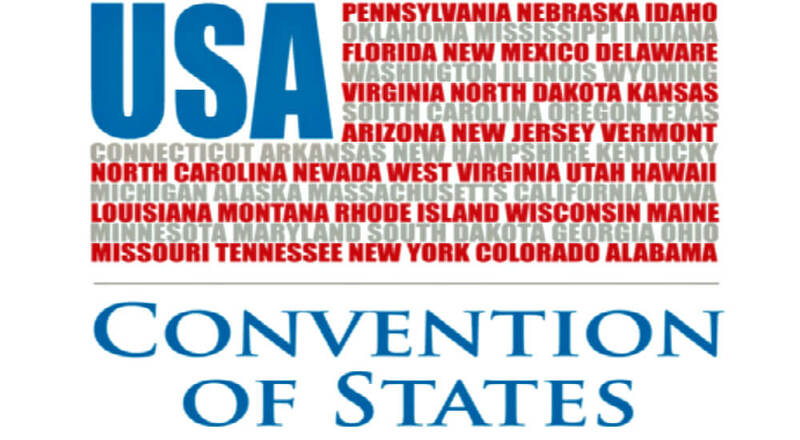 The potential benefit of an Article V Convention of States far outweighs the miniscule risk, as it takes two thirds of States, 34 of 50, just to convene, and a full three quarters (38 of 50) of all States to amend the Constitution. Of the ratification, George Washington said that it was “little short of a miracle” that the delegates had agreed on a new Constitution. And this was only 13 States. The founders knew that as the size of the United States expanded, encompassing more and varied opinions, it would only be more difficult, not less, for a majority to form amongst the States. The original draft of Article V provided for two methods of change to the Constitution. 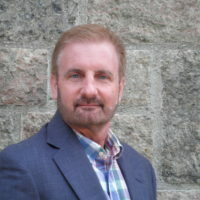 The national legislature (Congress) could propose Amendments, and Congress could call for a Convention of States for the purpose of proposing amendments. George Mason of Virginia, one of my favorite founders and in my opinion, the staunchest champion of States Rights, was responsible for the change in Article V.
It was he who pointed out at the ratification convention in September, 1787, that the Constitution’s two methods of amendment, as was currently crafted in Article V, were both left in the hands of the national government – “both the modes to depend, in the first immediately, in the second, ultimately, on Congress”. (Madison’s notes 15 Sep 1787). Truer and more prescient words have never been spoken. In other words, Mason was smart enough to realize that eventually the national government will abuse the power given to them and the states and the people would be powerless to stop them. He knew, as should we all, that only saintly men like George Washington would choose to limit his own authority. This is extremely uncommon. Congress will never seek to amend the Constitution for the express purpose of limiting itself. It must be up to the states and the people to do so. When the time came, the vote to insert Mason’s version of Article V was unanimous amongst all states. No one disagreed with its insertion. All these founders, these geniuses, agreed that the safest bet, and the only bet, to halt and reverse the “encroachments of the national authority,” was a Conventions of States, set forth by the States themselves. Virtually everyone who calls themselves conservative agrees that the founders were perhaps the single most intelligent body to be assembled in one place at one time. They had wisdom and foresight far beyond what we find today. These men had the intuition to know what would lie ahead. And their solution was the insertion of a safety – a backstop against national authoritarianism. So we Constitutional conservatives are expected to trust the founders’ wisdom in all things, except for Article V. Anyone who believes this is neither conservative, nor a Constitutionalist.